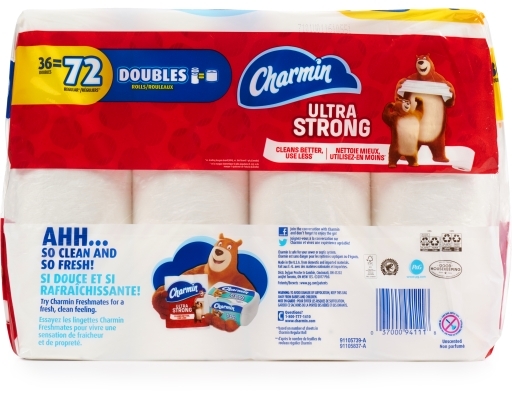 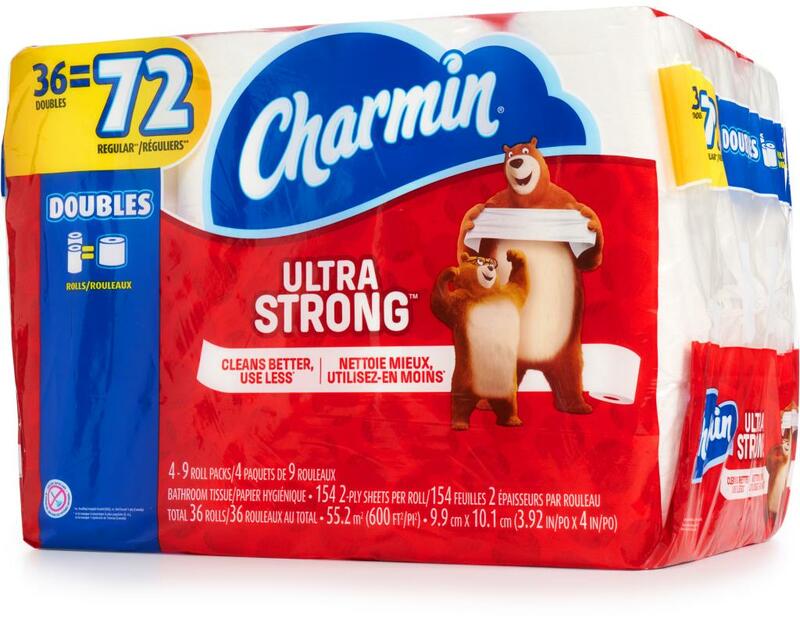 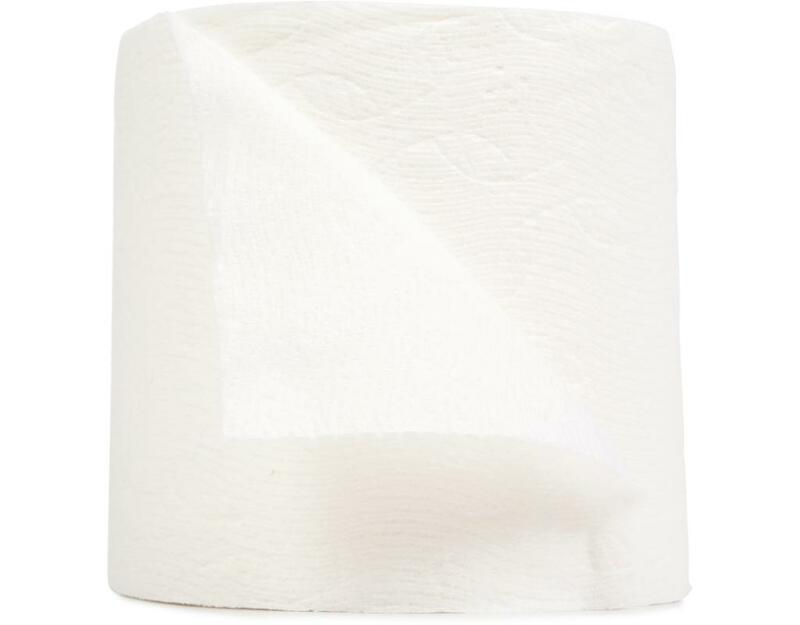 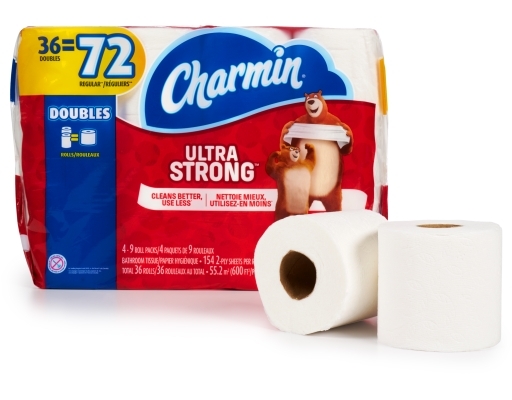 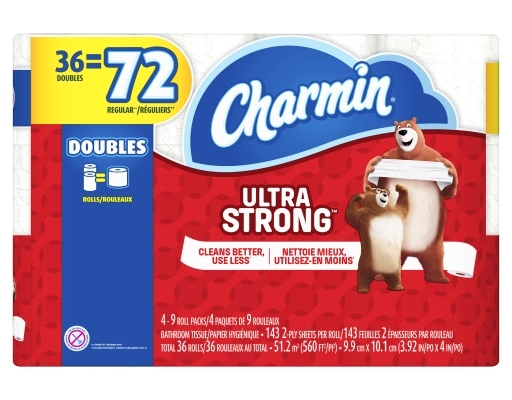 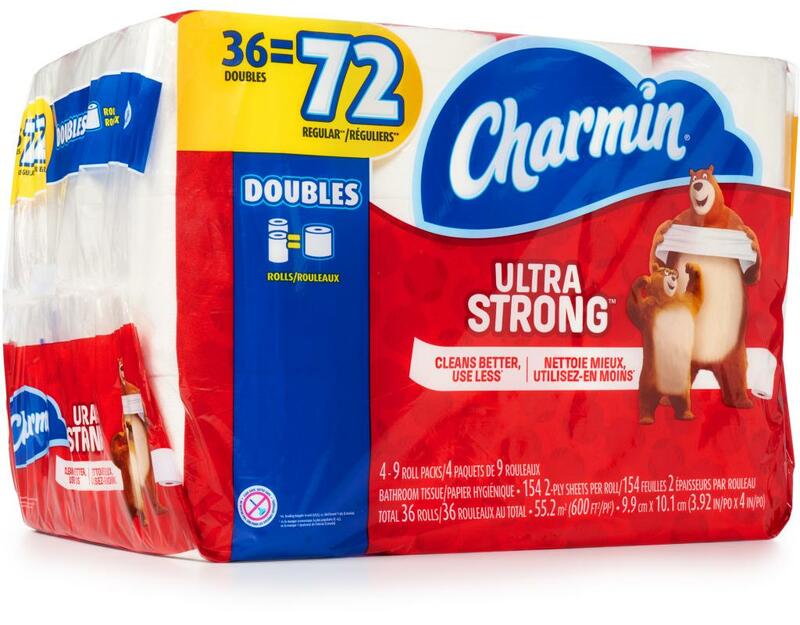 Charmin Ultra Strong 36 double rolls give you the best possible clean with washcloth-like texture and strength. Charmin Ultra Strong Toilet Paper is so effective, you can use up to 4x less. Plus, it’s clog-free guaranteed. 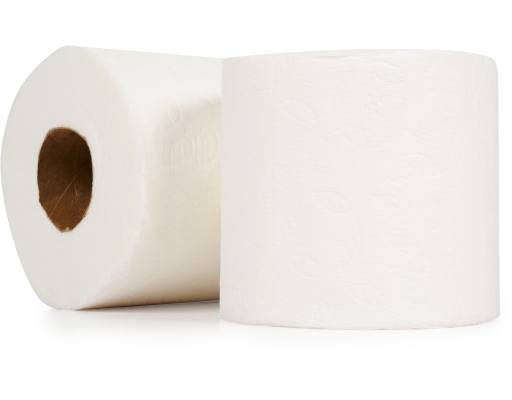 We’ll roll with that.